At Whitchurch Primary School we aim to ensure that we meet all the needs of the children who are learning English as an additional language. We currently have 18 percent of pupils who have English as an additional language. 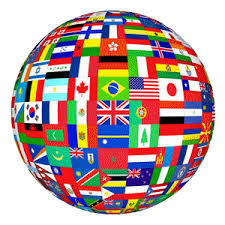 There are 26 different languages spoken altogether. 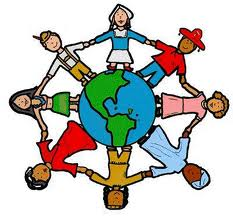 We value and welcome the cultural, linguistic and educational experiences that pupils with EAL bring to the school. Our aim is to help pupils become confident and fluent in speaking, listening, reading and writing in the English language in order to fulfil their academic potential. All pupils follow the school curriculum and resources are provided by the school depending on the pupil’s ages and level of learning. Where appropriate, support is provided in the classroom by an EAL teacher/advisor to enable pupils to complete the tasks given, with understanding. Where necessary, 1:1 support may be provided to address a specific language or learning focus. In addition, opportunities are provided for pupils to engage in speaking and listening activities with peers and adults. 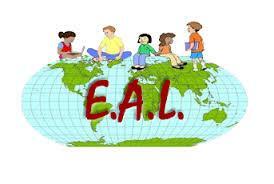 Our EAL advisor will oversee the initial assessment of a pupil, give guidance, set targets and plan appropriate work. This is monitored and assessed on a regular basis. 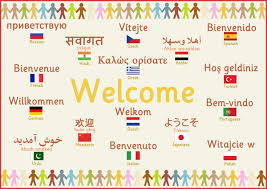 We are building up a bank of volunteer translators who are willing to help with translations at parents evening etc. If you are able to help with translation into another language, please do let the school office know. Our EAL Co-ordinator is Miss B Murray.